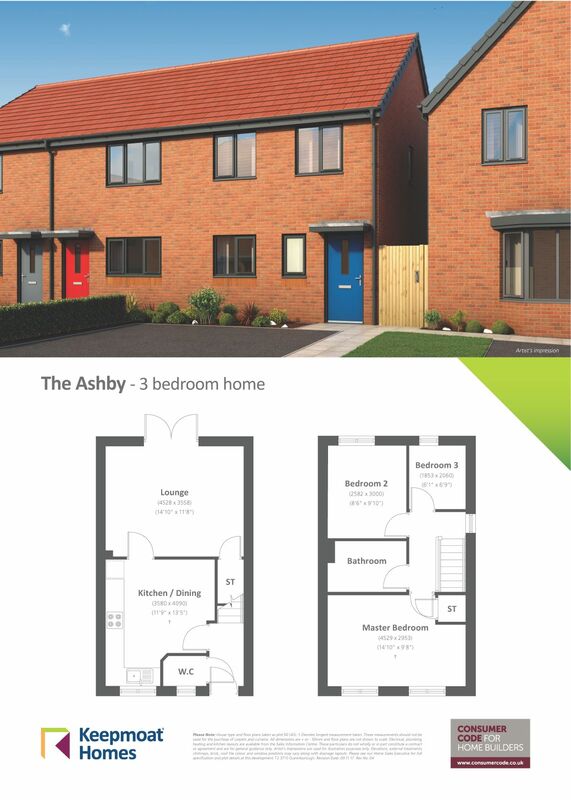 The Ashby at Nelson Vue is a modern and stylish three bedroom family home with two designated parking spaces. 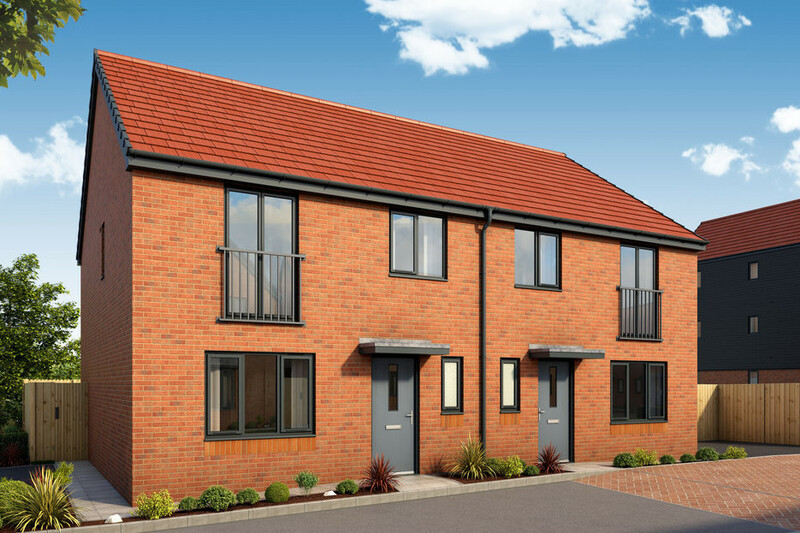 The ground floor offers spacious living with a modern kitchen / dining area and a light and airy lounge with french doors leading out onto the rear garden. A convenient downstairs W.C completes the ground floor. 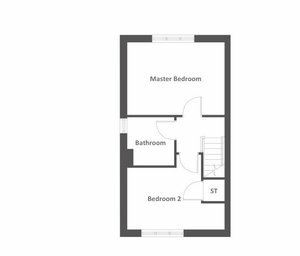 To the first floor, you will find a spacious master bedroom, two further good-sized bedrooms and a modern family bathroom. 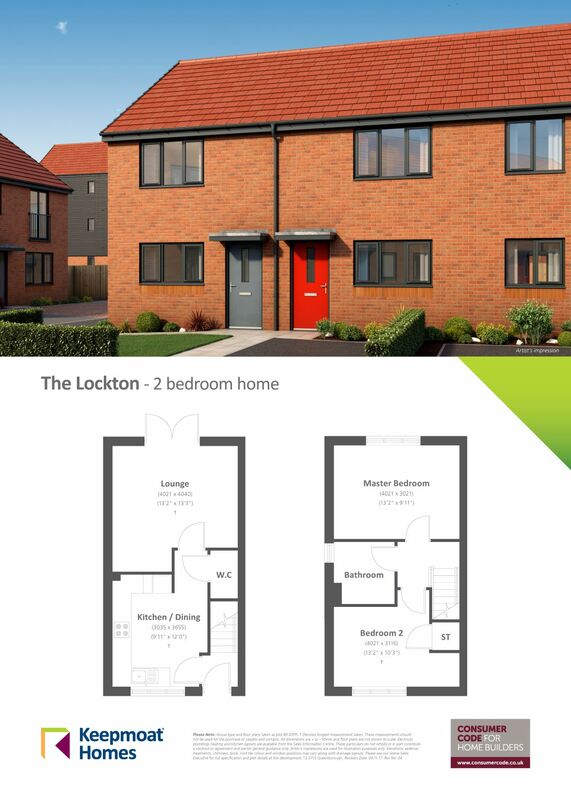 The Lockton at Nelson Vue is a modern and stylish two bedroom family home with designated parking spaces. 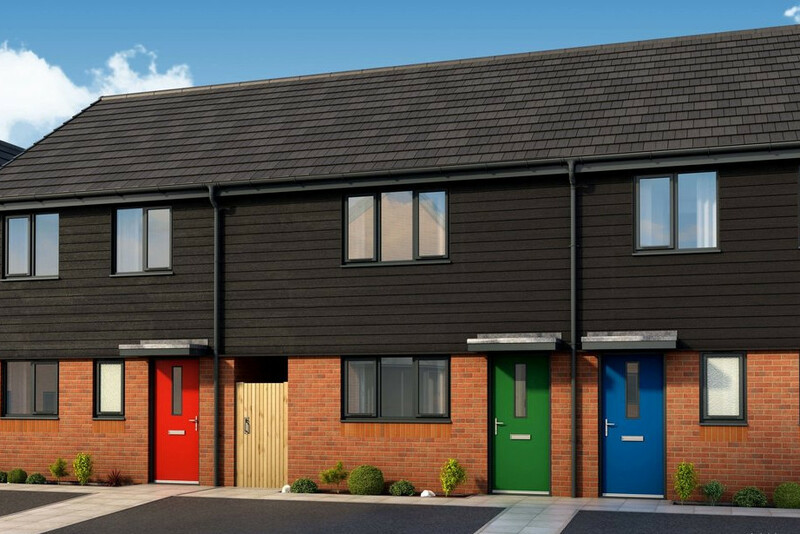 The ground floor offers a modern kitchen / dining area and a light airy lounge with French doors leading out onto the rear garden. A convenient downstairs W.C completes the ground floor. 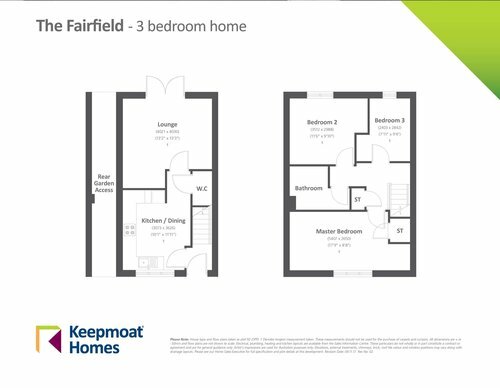 To the first floor, you will find a good-sized master bedroom, a second bedroom with added storage and a modern family bathroom. 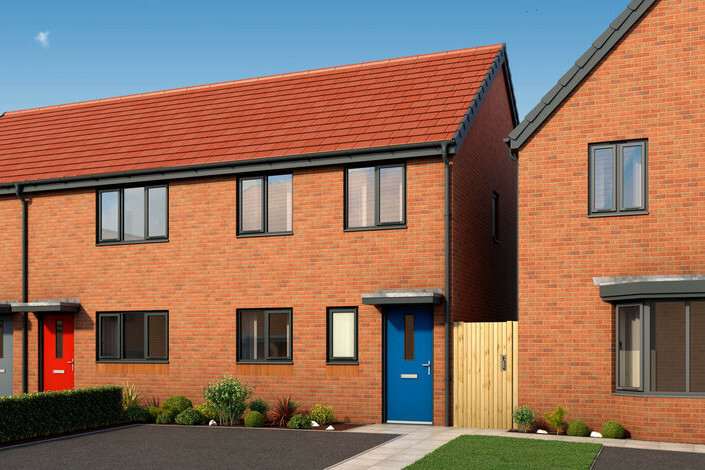 The Fairfield is an exceptional, light and spacious three bedroom home, over two floors, making it the perfect family home. 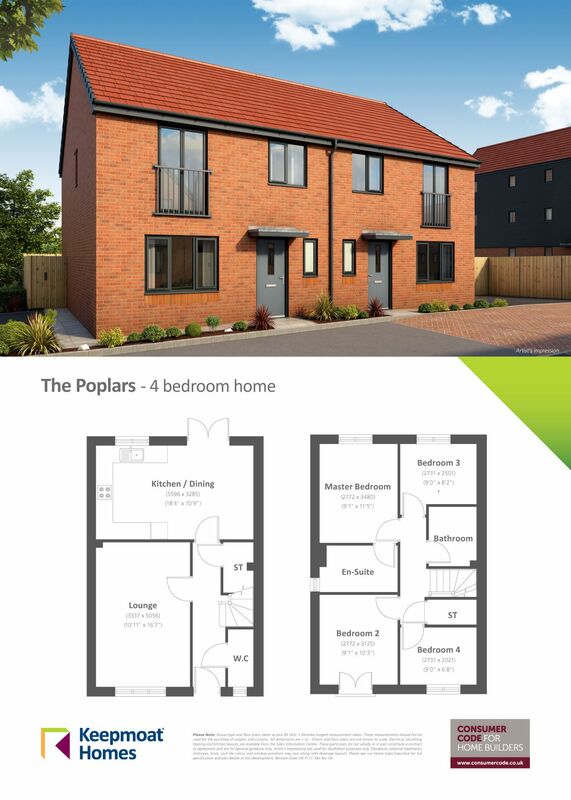 Downstairs you'll find a contemporary kitchen / dining area and large living room with French doors opening onto the rear garden. Upstairs there is a modern master bedroom, two further good-sized bedrooms and a family bathroom. 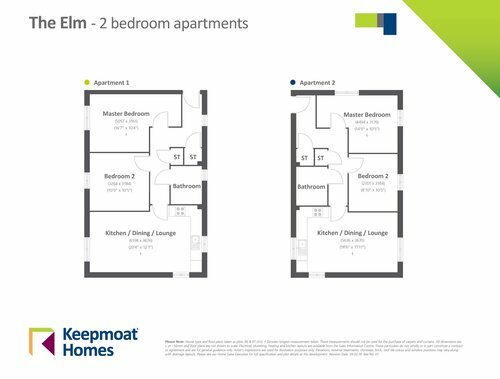 The Elm Apartment 1 at Nelson Vue is a modern and stylish two bedroom apartment featuring an open plan kitchen / dining / lounge area. 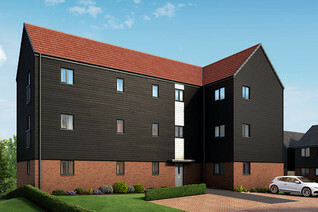 You will find a stunning master bedroom, with a further good-sized bedroom and a modern bathroom. 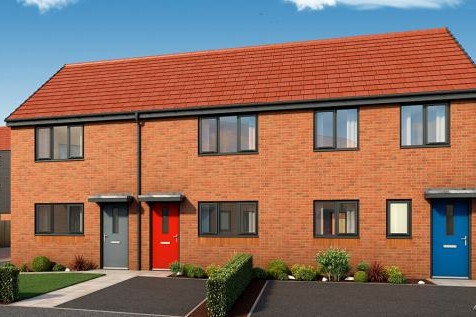 The Elm is perfect for first time buyers or those looking to downsize.